Breanna is the Office Manager and has been at Corral Hollow Family Dental for the past thirteen years. 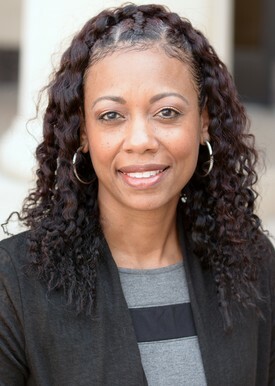 She is experienced and professional in all aspects of patient care, insurance processing, and handling all of the administrative matters in our office. Breanna really feels a sense of satisfaction when she is able to help our patients find a way to afford the dental treatment that they want or need. She strives to deliver a personalized, relaxing, and positive dental experience to all of our patients. The greatest part of her job is seeing our patients smile. Breanna is married with two daughters, Kaliyah and Kennedi, who keep her busy outside of working in the office. In her spare time she enjoys visiting with family and friends. 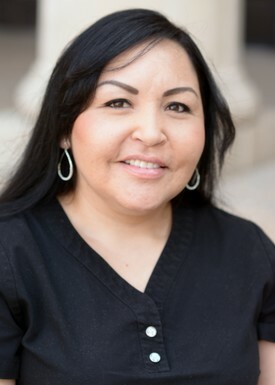 Johanna has been working as a Registered Dental Assistant at Corral Hollow Family Dental for the last twelve years. 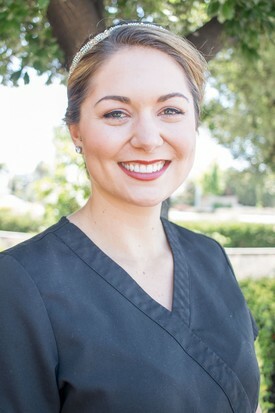 She recently graduated from a Registered Dental Assisting Extended Functions program at the University of the Pacific. She passed the State Board Exam and received her new RDAEF license in July of 2017. Johanna is committed to providing excellent patient care. She loves helping our patients feel more comfortable and relaxed when they are in our office. Johanna is married and has two sons. When she isn't working she loves to spend time with her family and friends, and enjoys going to the gym. 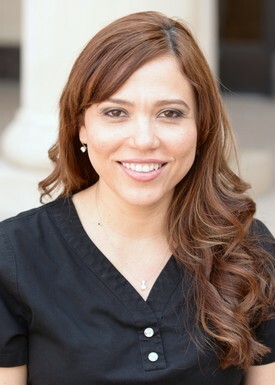 Gaby has been working as a Registered Dental Assistant for Corral Hollow Family Dental for the last fifteen years. Gaby was the first employee at our practice when we opened close to fifteen years ago. She provides excellent care to our patients, and is very knowledgeable in all phases of dentistry. She specializes in orthodontics. Gaby is eager to ensure that you have a wonderful experience in our dental practice. She spends her time away from the office with her two beautiful daughters and family. 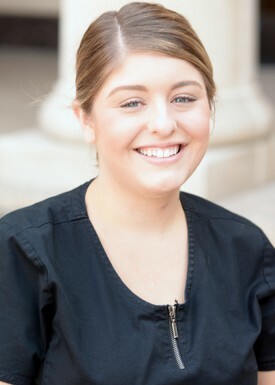 Karissa has been working as the hygienist at Corral Hollow Family Dental for the last 2 years. She graduated from the University of the Pacific in 2014 and shortly after became a Registered Dental Hygienist. She has known that she wanted to be in the dental field since she was a little girl. She is married with one son and a daughter on the way. When she isn't working she enjoys spending her time with family. She loves to be outdoors, and go hiking. Jessica has been working at Corral Hollow for the past year as an RDH. Jessica has been in the dental field since 2011. She first started out as an RDA until she graduated from Dental Hygiene school in 2015. She has always looked forward to going to the dentist, so her goal is to make patients feel the same way. She enjoys building relationships with her patients and helping them maintain their beautiful smiles. She has worked with many patients who are nervous to be in the dental chair, and nothing brings her more joy than helping them overcome their dental fears. When she is not working, she enjoys doing home improvement projects, gardening, serving at her local church, or going on adventures with her husband and two fur babies.